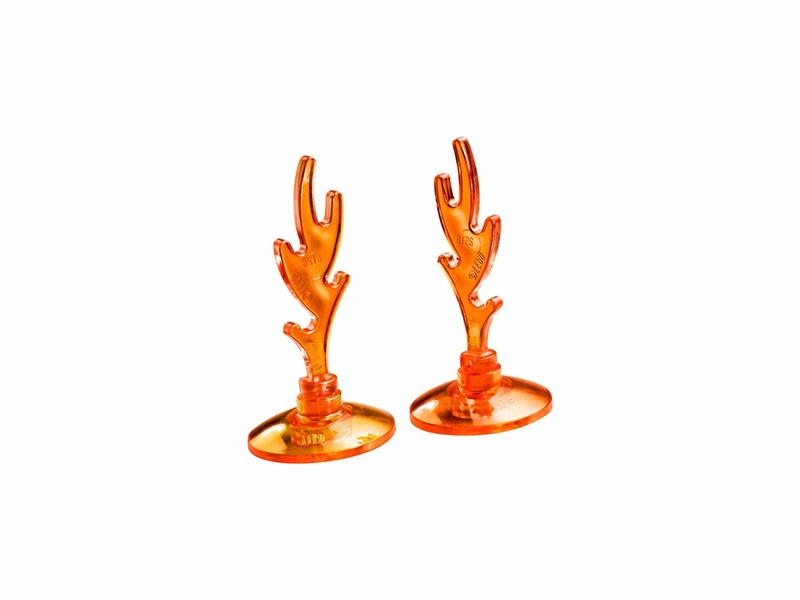 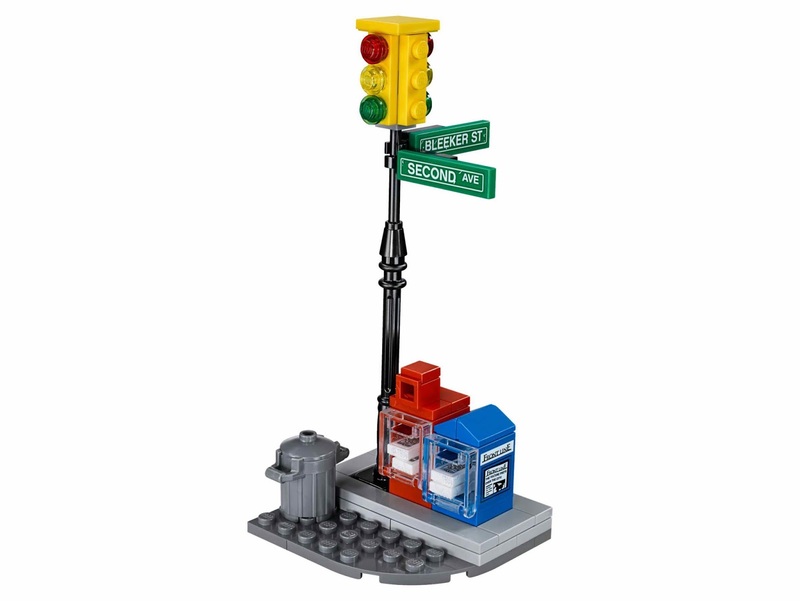 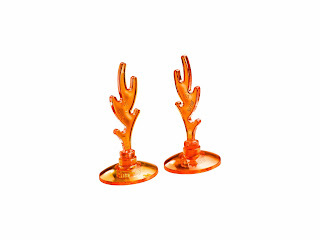 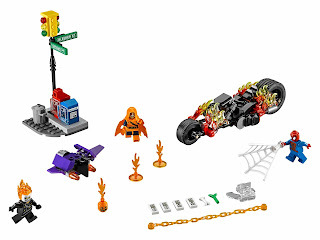 come with a ghost rider bike, a goblin glider and a traffic light. 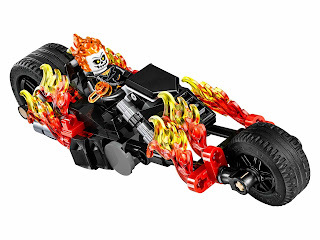 the bike has turnable wheels, fires and a saddle. the glider has 2 flick missiles. 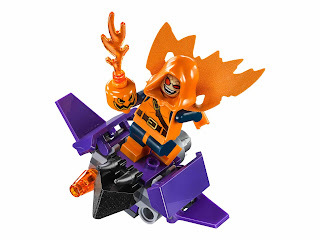 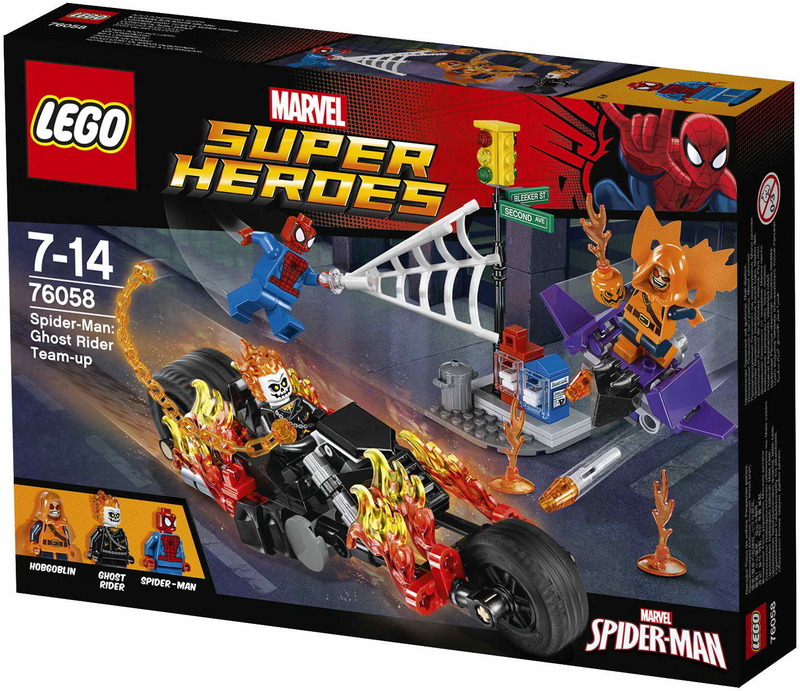 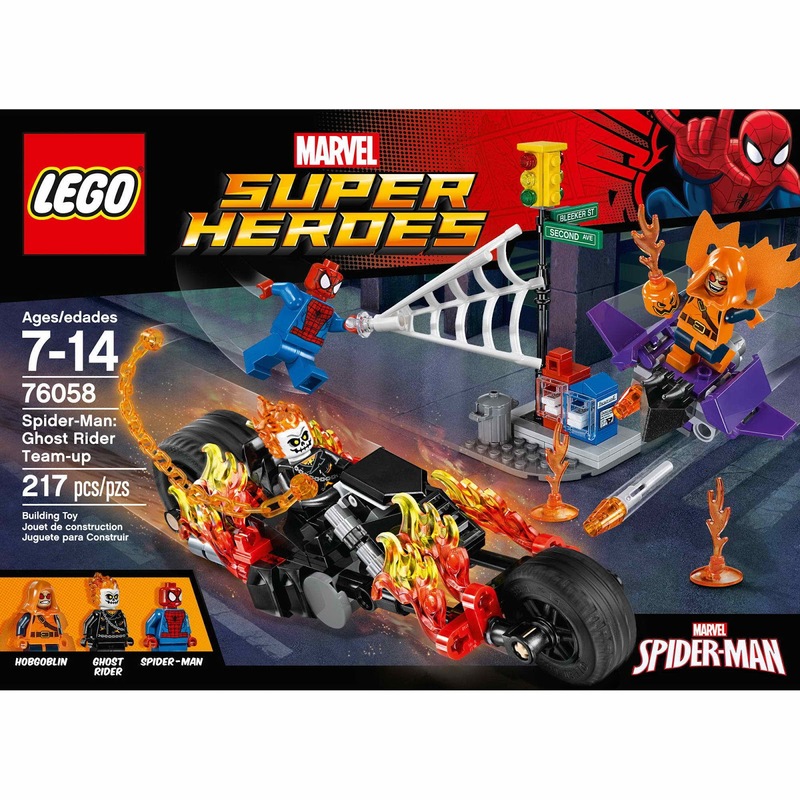 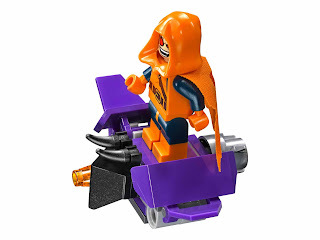 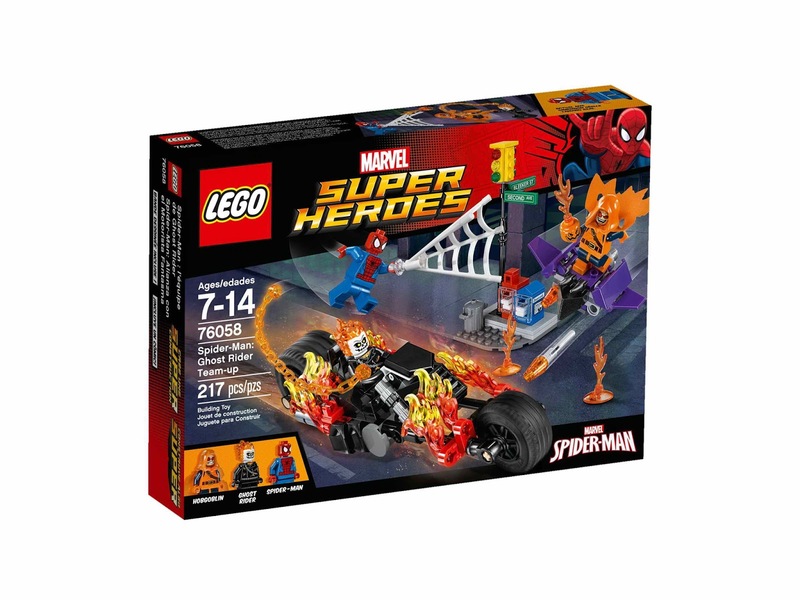 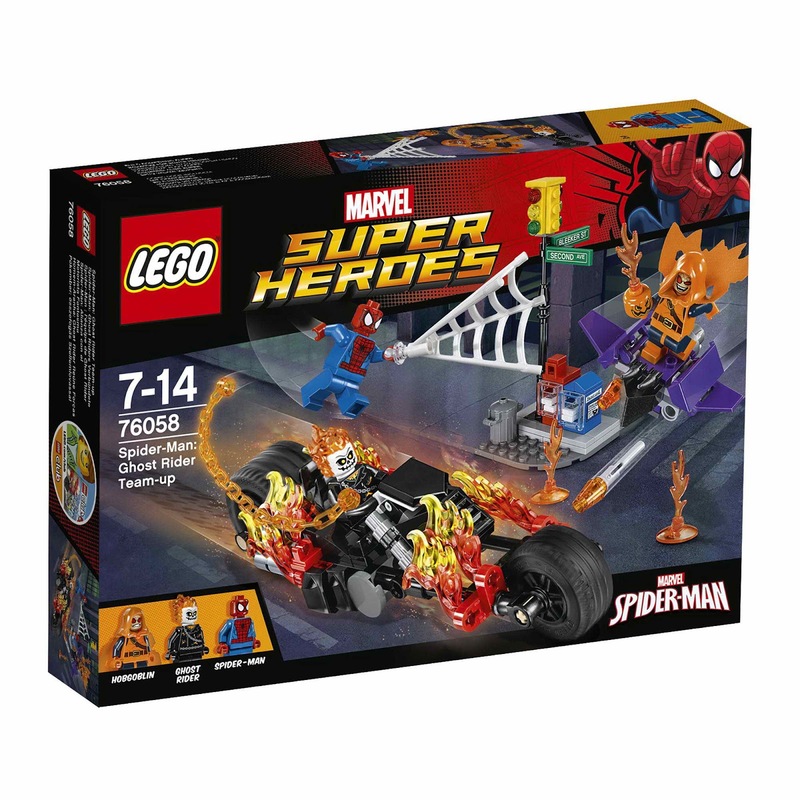 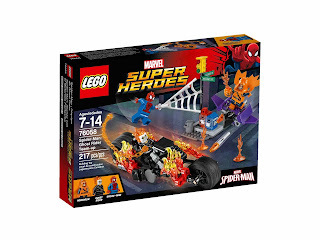 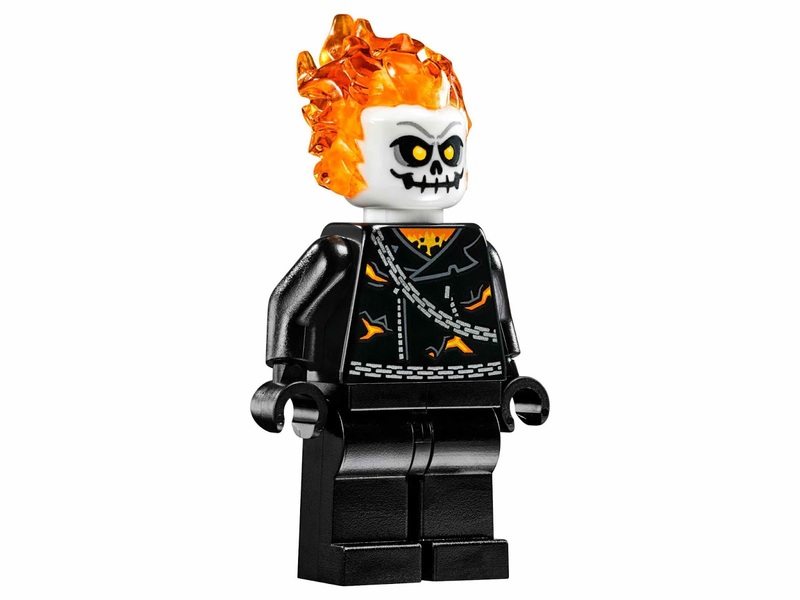 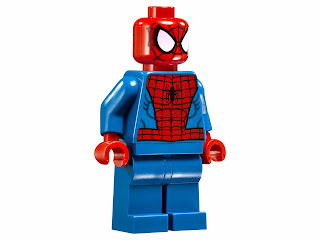 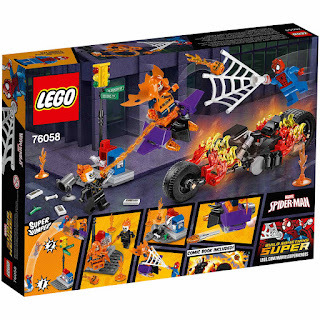 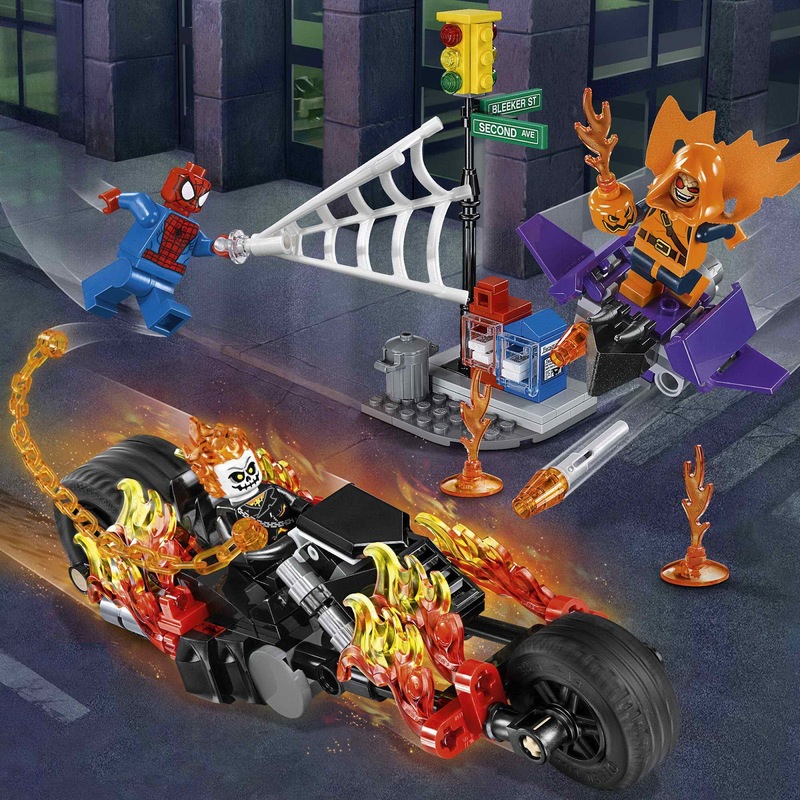 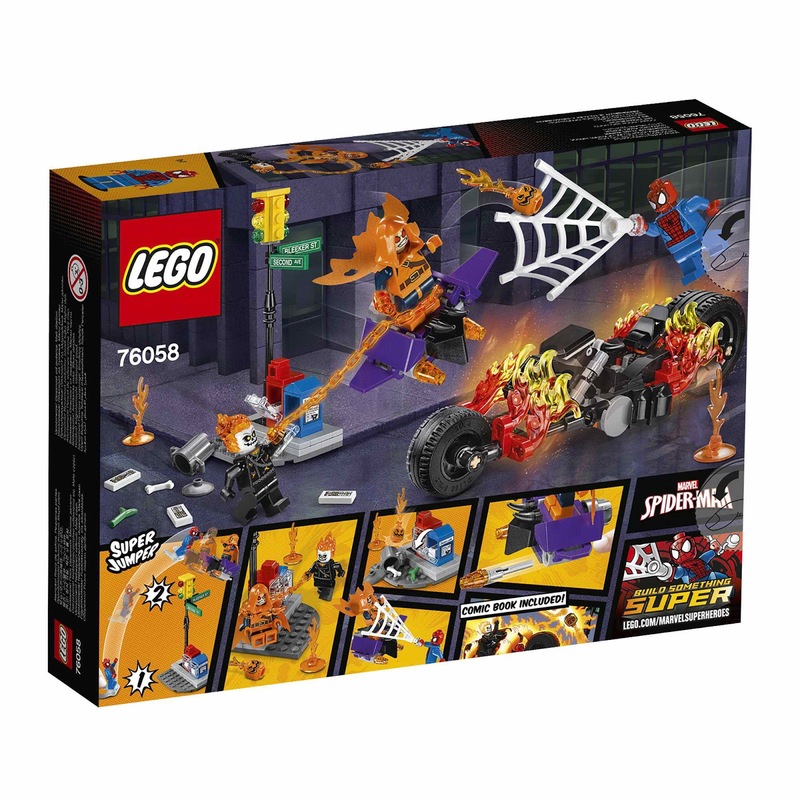 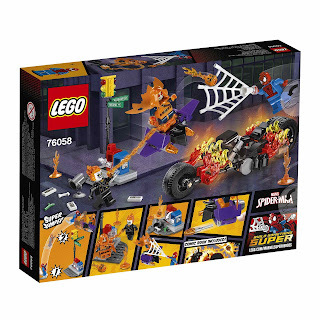 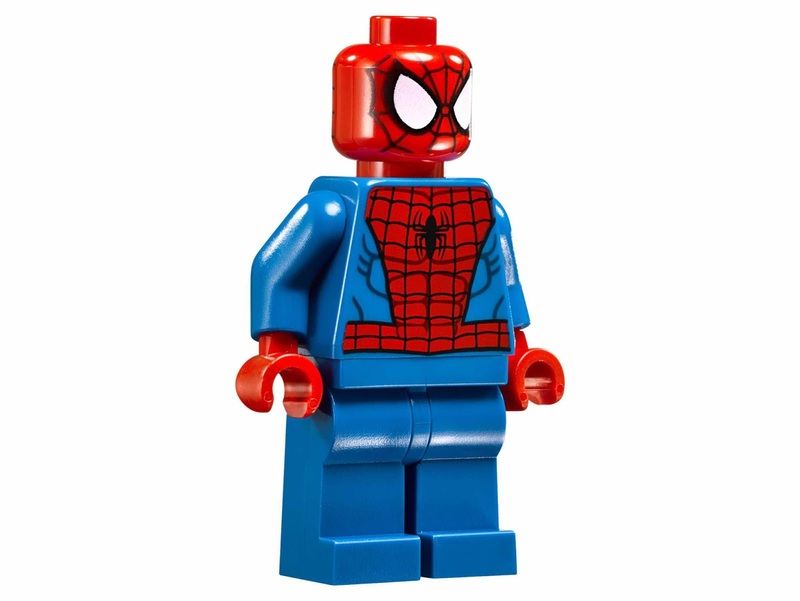 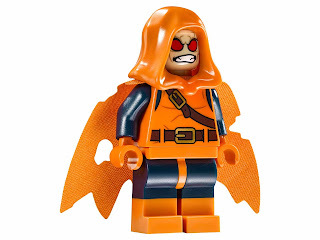 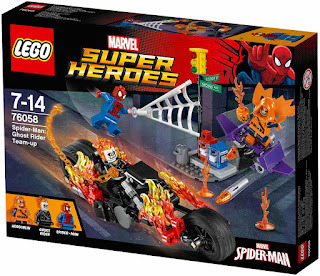 minifigs included a spider man minifig, a hobgoblin minifig and a ghost rider minifig.